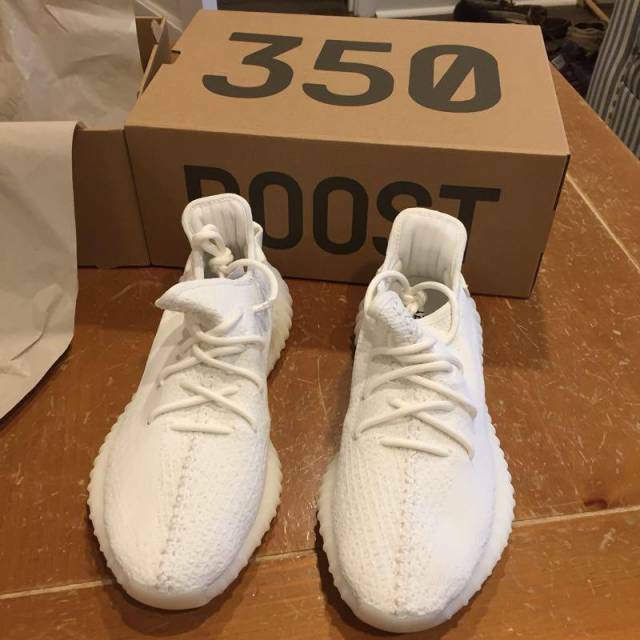 The Yeezy Boost 350 v2 in cream. Bought on their online release date April 29th. Ships double boxed. All original paper stuffing, tags, and, of course, never worn! ADULT SIZING 9.5.